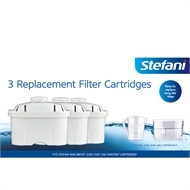 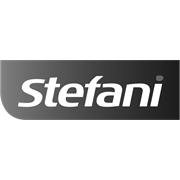 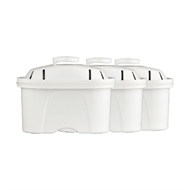 Replacement Filter Cartridge for Stefani jugs and benchtop unit, and other suitable popular brands.This Stefani Filter reduces chlorine and odours in water. 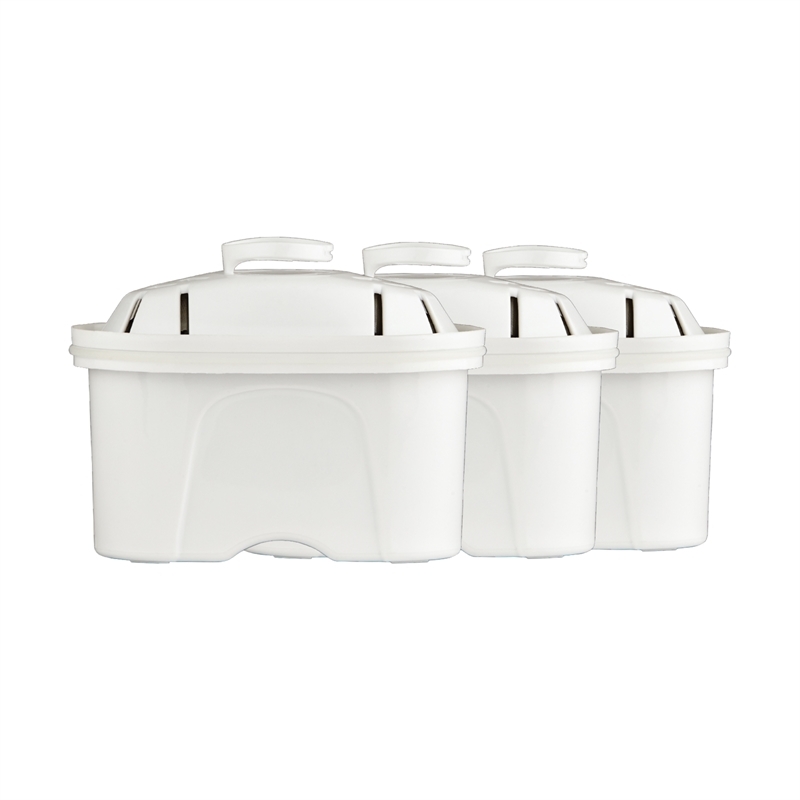 This is achieved by letting the unfiltered water to pass through several layers of intensive filtration. The result, great tasting and healthy water for the whole family.